When was the last time you didn’t feel overwhelmed or depleted? Can you recall any recent time when you were not multi-tasking? How often do you wish you could clone yourself? I coach busy leaders, experts, educators, consultants and other creative professionals to voice their brilliance and power, in their authentic communication styles, so that they achieve success, on their terms. The Brilliance-Based® Success System is the proven method I designed that’s helped hundreds of women create their personal roadmaps to joy and ease. As a result, these clients have experienced accelerated individual development and career growth. Too many women in our society base their lives around other people’s expectations. And too often, those varied versions of “success” blatantly contradict each other. When you operate from a vision that’s based on someone else or on your HyperCompetence (the fix-it-at-all-costs energy), you feel disconnected —from your deep needs, true priorities, and most important values— as well as utterly drained. We work together to identify your energy buckets and ways to fill them, so you can stop chasing accomplishments that don’t feel profoundly meaningful. As you learn your Unique Definition of Success (UDS) and how to express it, you’ll find life becomes easier, achieving goals becomes more satisfying, and your energy becomes more of a naturally renewable resource. Learning is an iterative, non-linear process. As we grow, we face new challenges. We also face again some of our old challenges. Fortunately, your brilliance and UDS provide the keys to handling them. Together we continue to improve your systems, team, communications and overall leadership of your life and work. You will become increasingly confident in what you want to do, be and have, and in your ability to get there. As a result, your world will become ever-more joyful and fulfilling. Change starts with you. You are the only one who can claim your voice, your brilliance, and your power. Yet you don’t have to go it alone! 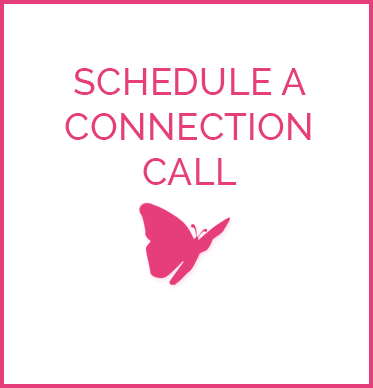 There are various ways we can connect the Brilliance-Based® Success System to your life and work, from small group programs to private coaching and mentoring. 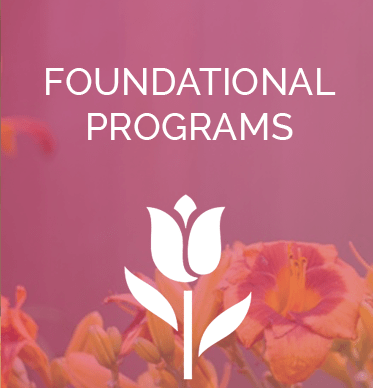 As a first step, you’ll complete a Foundational Program. 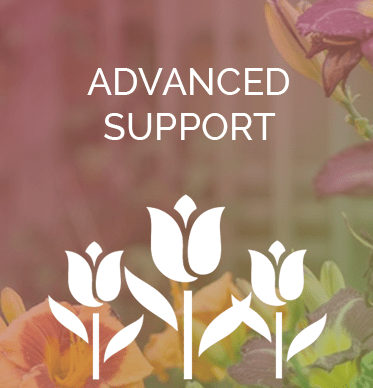 From there you have the option to continue with Advanced Support.